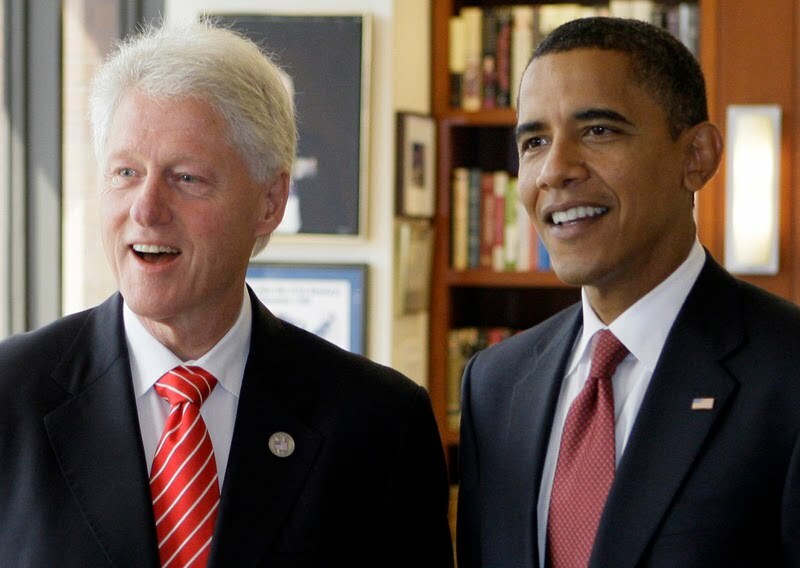 Bill Clinton is now more popular than Barack Obama according to a new Gallup poll. He was the villain of the piece during the last presidential election. Back then he was accused of everything from racism to bullying. Yet now he is now more popular than the man who swept into the White House on a tidal wave. A Gallup poll published yesterday showing his favorability rating beating President Barack Obama's for the first time. Clinton earned a 61 percent favorability rating, compared with 52 percent for Obama, Gallup reported. Clinton also did far better than former President George W. Bush, who received 45 percent. Yet is should be no surprise. Obama is president from the neck up. It is all cerebral stuff, no emotion, no real connection with ordinary people even though he is doing a decent job. Like the Tin Man he needs to find a heart --and soon . Otherwise he is in danger of becoming a stick figure like what happened to Jimmy Carter. Guess what? It worked then and it would work again now. Obama's best chance may be to get an empathy transplant from his wife,who is by far the warmer person of the two and much more empathetic. Bill Clinton must be loving this new attention however. With his daughter's wedding set to flash across the globe next week he will be back exactly where he loves to be at the center of the universe. He will also be very happy that senators and congressmen want him and not Obama on the campaign trail this November. It is all retroactive justice for how badly he was treated on the campaign trail. But revenge is a dish best eaten cold. Bill Clinton is enjoying seconds right now.